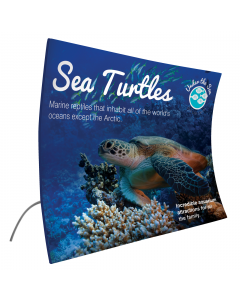 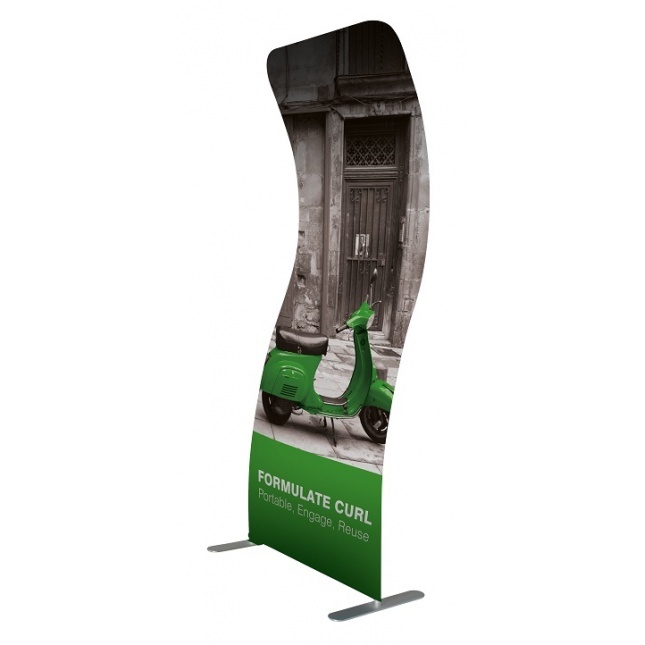 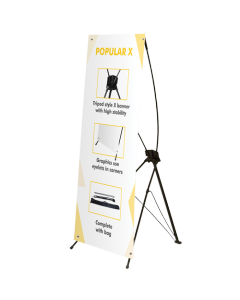 The Formulate Curl Fabric Display Banner will set your display apart from all the tradition vinyl roller banners at your next event. 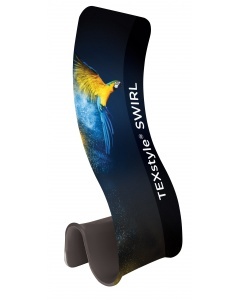 The stretch fabric graphic fits like a glove - or a fabric sock in this case! 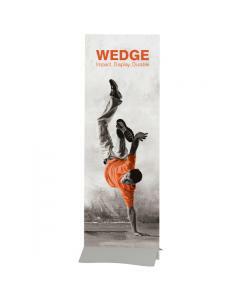 You simply slot the 32mm tubular aluminium frame together and then slide the fabric graphic sock over the frame, zipping it closed at the bottom. 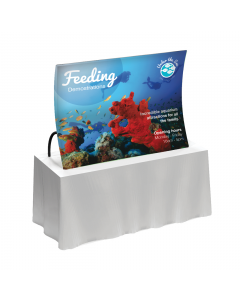 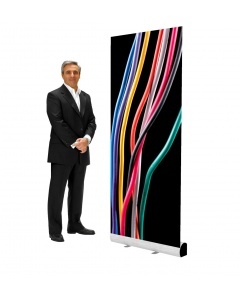 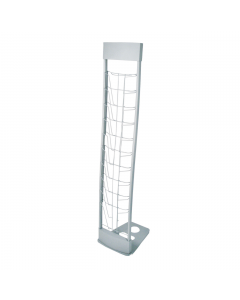 When your event is done the display frame takes only minutes to dismantle and all fits back into the carry bag included. 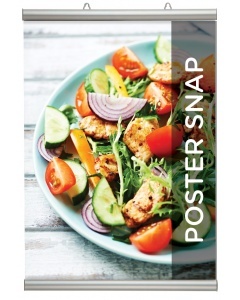 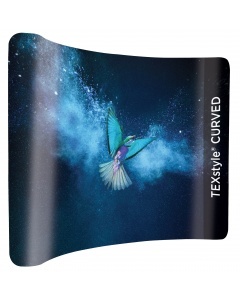 The graphic is printed using the latest dye-sublimation technique ensuring a high resolution, bright and long lasting print. 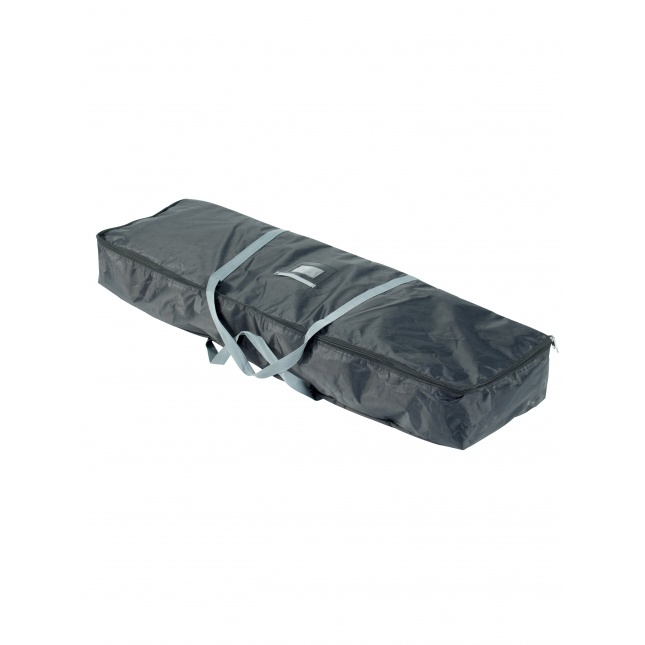 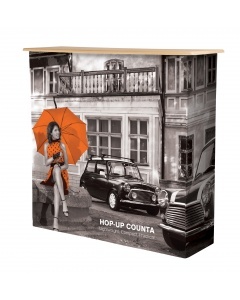 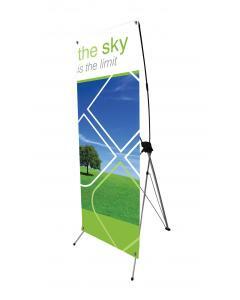 The fabric graphic is extremely hard wearing and durable and can be folded away for easy transportation and storage. 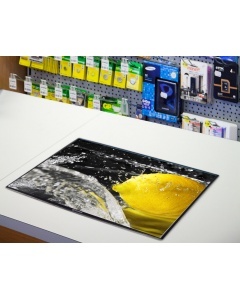 It is so robust it can even be washed at low temperatures. 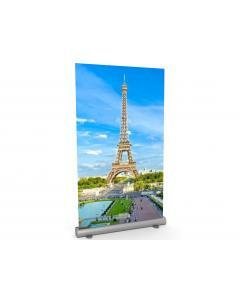 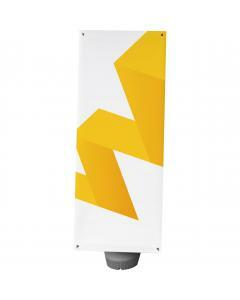 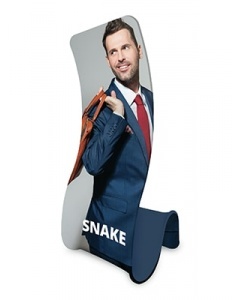 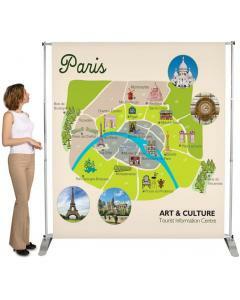 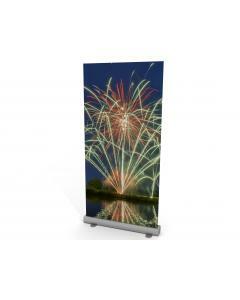 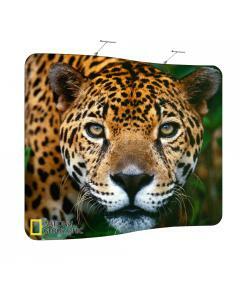 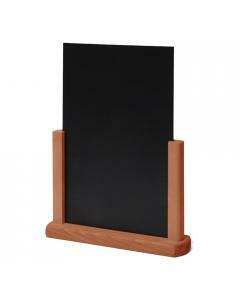 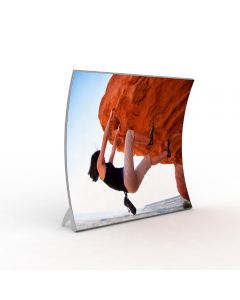 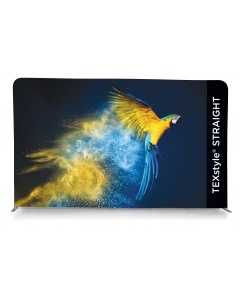 When you need a new look simple purchase a new fabric graphic to use with your display. 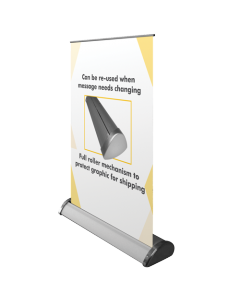 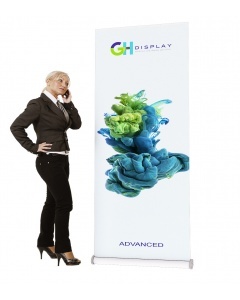 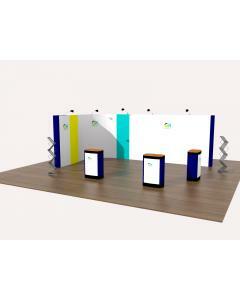 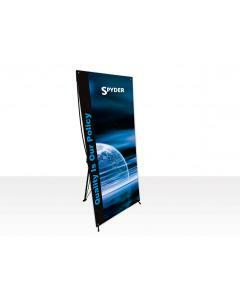 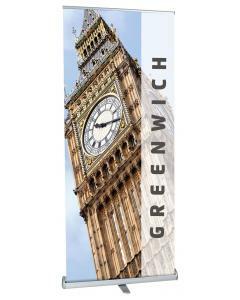 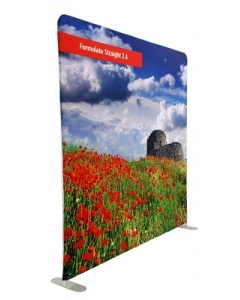 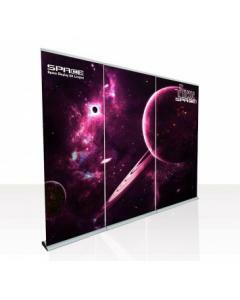 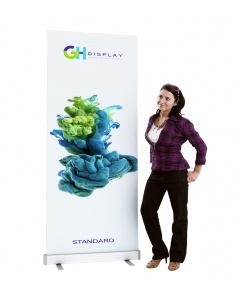 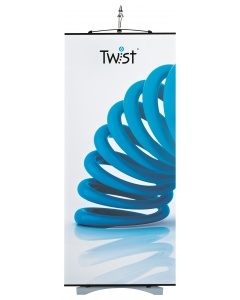 Why choose the Formulate Curl Fabric Display Banner? 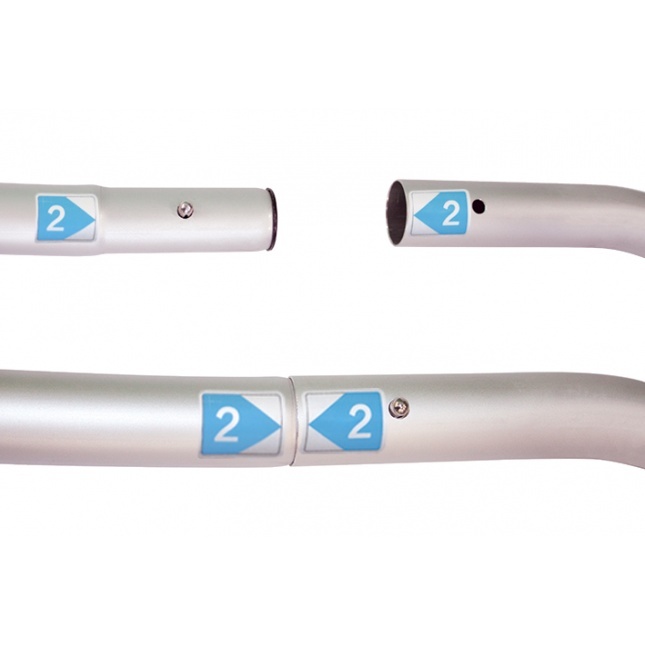 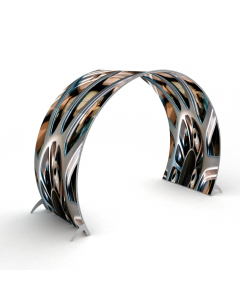 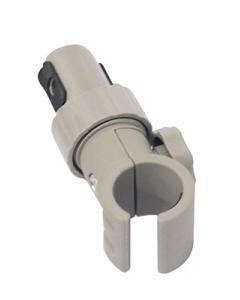 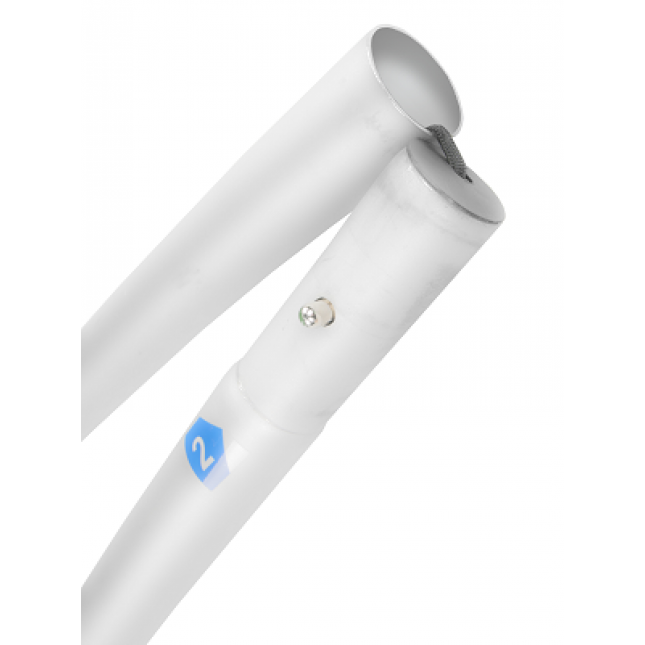 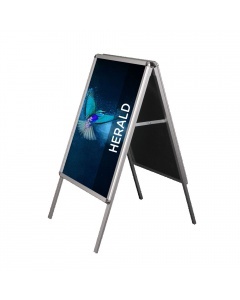 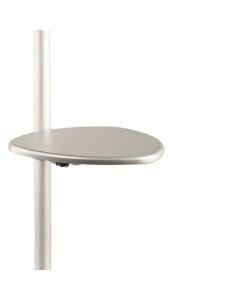 Frame: Lightweight 32mm tubular aluminium frame, which is broken down for easy transportation. 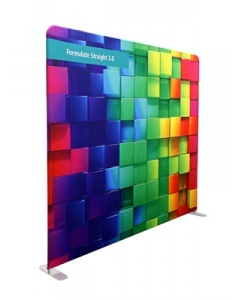 Click on the video tab above to view the demonstration video for the Formulate range.